A fascinating and varied walk in this jagged mountain range running along Spains northern coast. This walk starts with a thrilling cable-car ride and passes through ancient high grazing land with unrivalled flora and fauna. 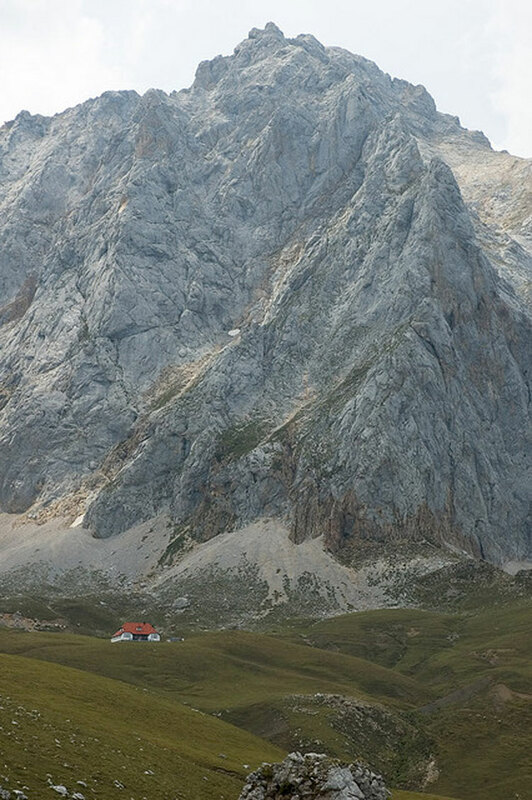 Superb views of the spires and cliffs of the central Picos. 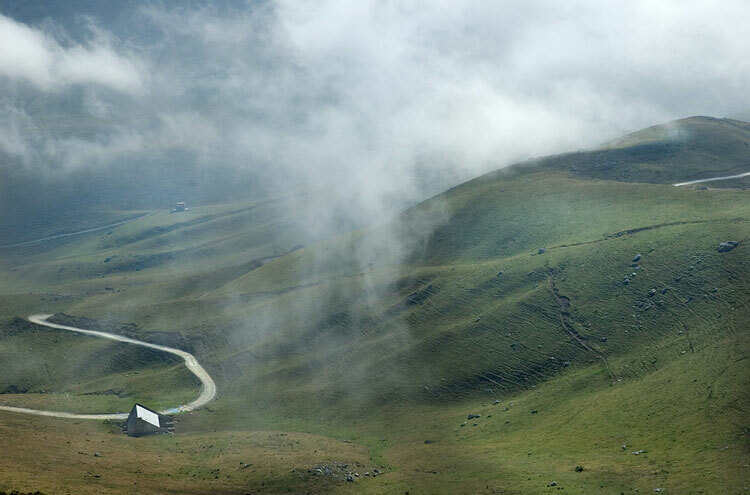 This is high country, exposed to Atlantic weather; trails can get cut off by snow in Winter, and the area is famous for sudden and dramatic mists. 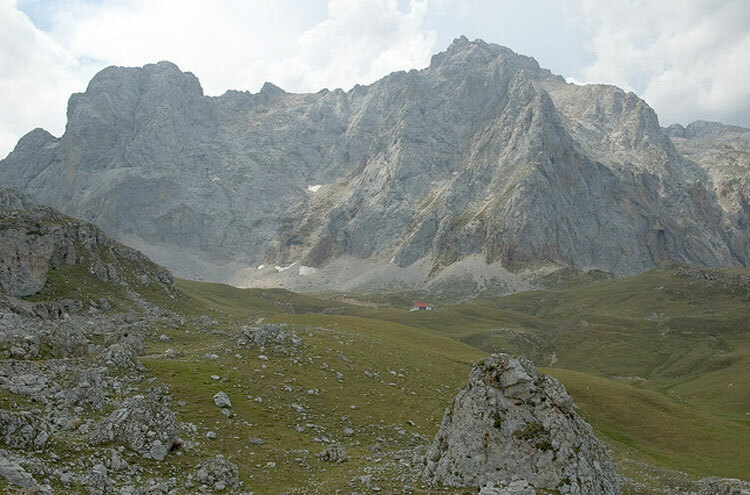 This walk is an easier (mainly downhill) variant of the day walk that is the first day of the Central Picos Traverse. This 10-14km circuit gives a fine taste of an ancient way of life, as well as exceptional scenery and wildlife. 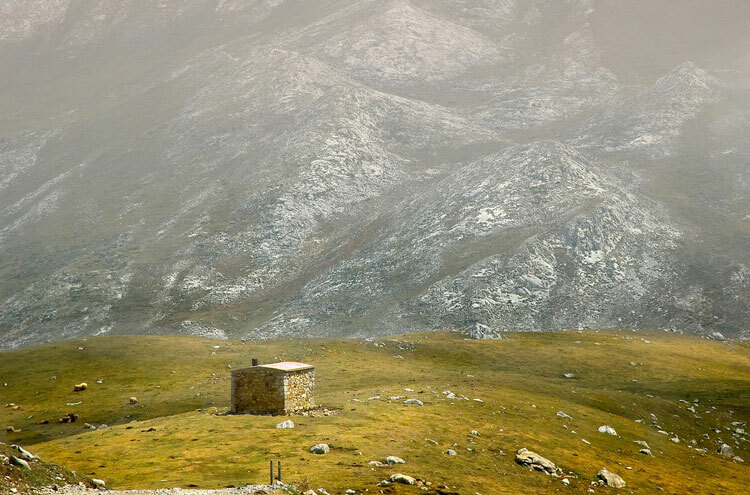 The rugged high plateaux of the Picos, largely snowbound in Winter, provide grazing land for cattle, sheep and goats in Summer, and their middle reaches are dotted with tiny, pantiled summer villages linked by easy tracks in pasture and forest. All is surrounded by towering peaks and jagged ridges. The walk starts with a thrilling cable-car ride rising nearly 800m in under three minutes over the natural amphitheatre of Fuente Dé, and works its way slowly back down the valley (and on to the cable-car station again). Enjoy a wide range of landscape and scenery. You will have a good chance of seeing the delightful rebeco, the local chamoix, huge vultures and much other wildlife. 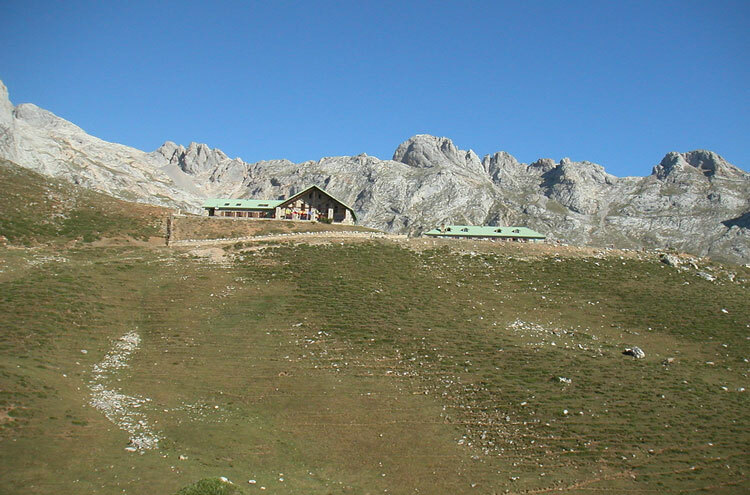 See our Picos de Europa page for further information.